New My Publisher customers can order a Hardcover Photo Book for Free! Just enter your email and they will email you the code for your Free Book! What a great idea for a gift! Parents, grandparents ... you really can't go wrong with the gift of memories! 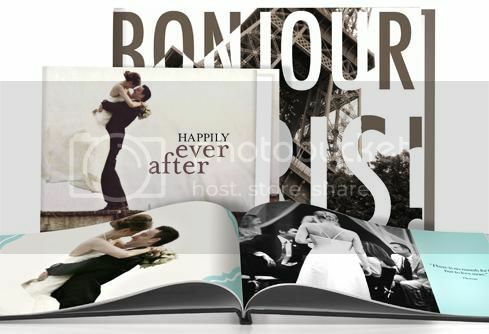 Start creating your Free Hardcover Photo Book now! Get one (1) free 20-page Photo Finish Pocketbook or $19.99 off a Classic or Deluxe photo book. Coupon valid for multiple uses until expiration. Offer good for new customers only. This offer is redeemable until November 21, 2011 at 11:59 PM PST. Only one valid promotional code may be used per order.